A Taiwanese tea-based drink invented in Taichung in the 1980s, milk tea or trà sữa is the drink of choice for young Saigonese. 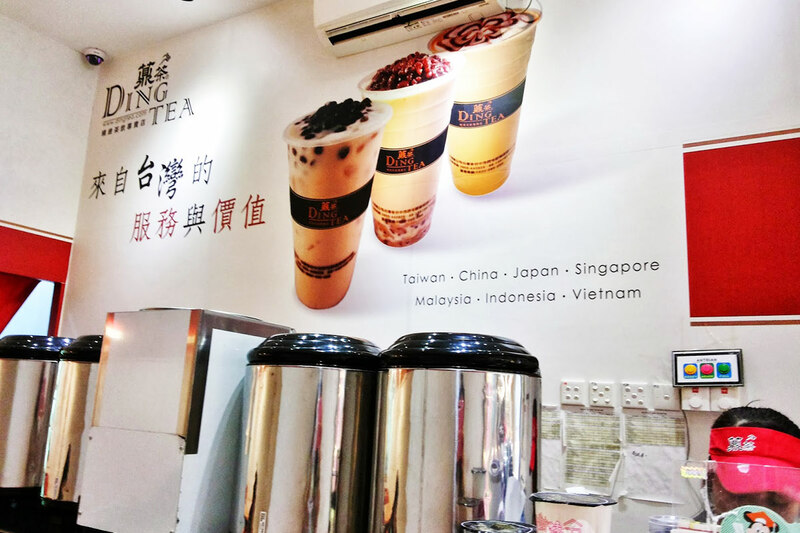 With its popularity exploding here in Ho Chi Minh, milk tea powerhouses like ShareTea, Gong Cha, T4, and RoyalTea are finding cozy homes in the hustle and bustle of the city. It seems like everyday there’s a new one opening and another closing. Frequented by college students, teenagers, and young adults looking for a more hip vibe, these milk shops provide the perfect balance: the comfort of a coffee shop, the chic-ness of a bar, and the tastiness of tea. Milk tea shops come in a wide gamut of shapes and sizes, styles and decors. Whether you like your tra sua hot or cold, with bubbles or without, with milk or without, I’m willing to bet that you’ll be able to sate all your milk tea needs here in Saigon. Just on Nguyen Hue Walking Street alone, you’d be able to find countless boba shops, all within walking distance of each other. Waging a war against the coffee culture, boba is on the upswing, taking Ho Chi Minh City by storm. After doing extensive personal research, which included taste-testing more than 30 boba shops around the city, we here at Vietcetera have compiled a final list. These shops are some of the best in town, delivering exceptional bang for your buck, atmosphere, and taste. Let’s punch a hole through the cup and dive in. Located in District 3, this trendy boba shop is the spot for Saigonese youngsters. Step in and you’ll be welcomed by the contemporary atmosphere — minimalist city skylines adorning the walls, dim lights spurring deep conversation, polished hardwood shelves for a more urban, simple feel — superb design, really. Known for its Hokkaido Milk Tea, Jasmine Milk Tea, and Pearl Milk Tea, Ding Tea is located in the heart of District 3 at 45B Cao Thang Street. Ding Tea has really taken the Asian continent by storm, with stores in Taiwan, Japan, China, Myanmar, and Brunei, just to name a few. 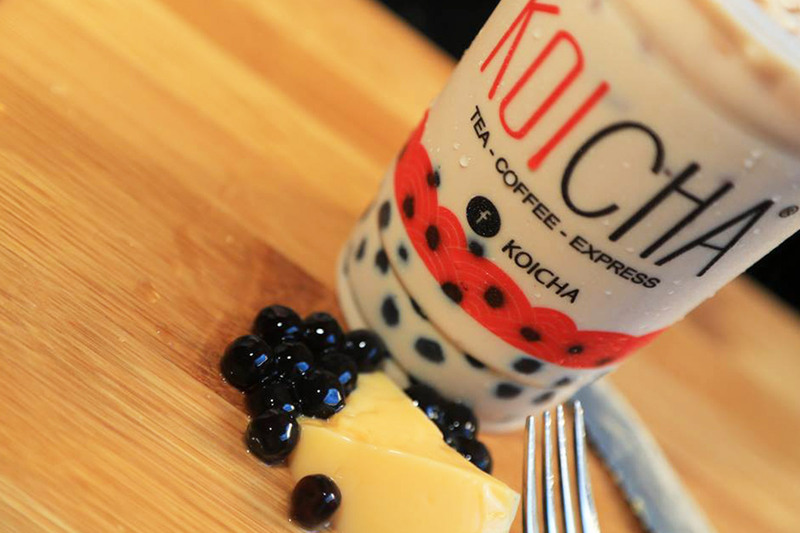 A Japanese brand with a focus on using high-quality materials, producing sustainably, and using organic materials, Koicha is, according to one Saigonese local, the “best bubble tea & coffee shop in town.” We did some investigating to see if Koicha did really live up to its hype. Long story short: yes. Koicha is known for its three series: Matcha, Coffee, and Pure Tea. A must try is the Matcha; Koicha’s matcha powder is made from green tea leaves picked from trees that have been carefully handled for over 30 years, something that the brand takes strong pride in. Enter Koicha and you’ll be hit by the fragrant, yet subtle scent of tea. Have a seat on the hardwood stools or step out onto the balcony for a view of the streets below. 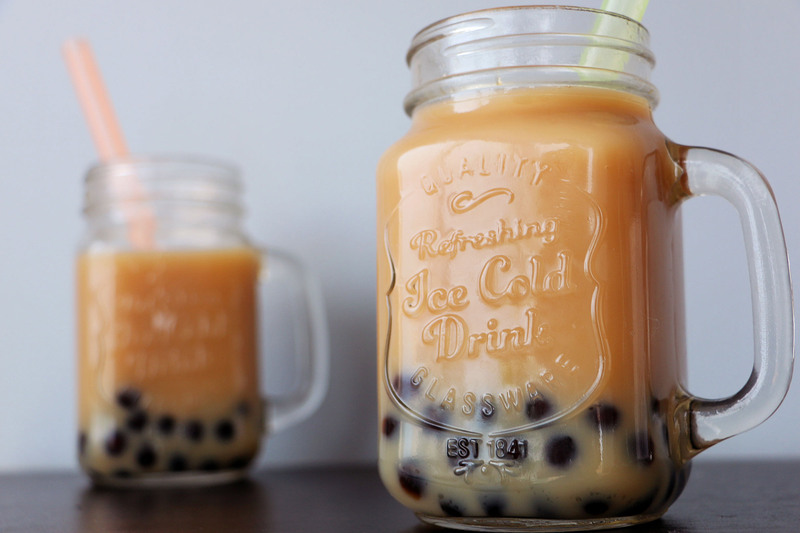 With over 1200 locations in over 15 countries worldwide, Gong Cha is no stranger to the boba game. 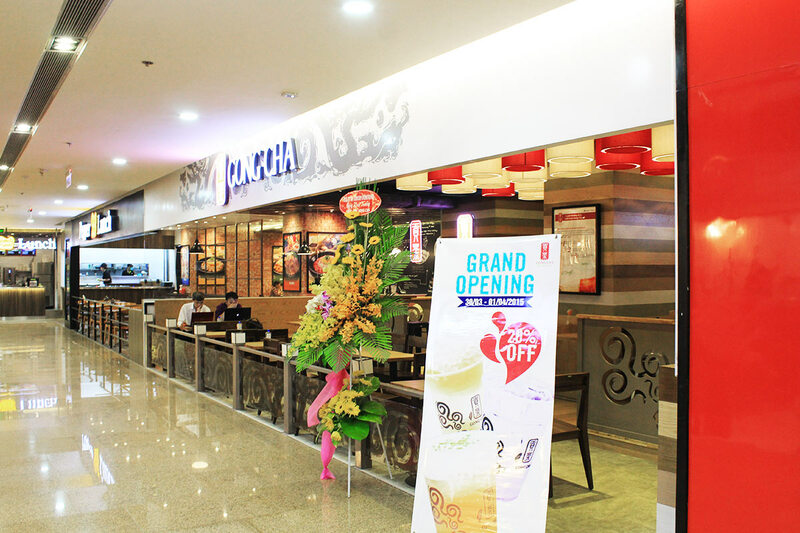 Located on the lowest floor of Ho Chi Minh City’s Vincom Center, Gong Cha brews teas to perfection. With fresh tea and pearls brewed and cooked every four hours, Gong Cha maintains an exemplary level of quality. It is best known for its milk foam; mix the milk foam into your drink for a salty-sweet concoction or just leave it on top as a subtle topper to your flavorful tea. Inspired by a dream of traveling around the world, the founder of Koi wanted to bring his tea with him everywhere that he went. Today, his dream has come to Hawaii, Tokyo, Australia, and obviously here to Ho Chi Minh City. At Koi, we asked locals what their in-house favorites were. After tallying up the poll, we have at the top of our list: black tea macchiato, green tea macchiato, milk tea green tea, and peach macchiato. With larger than life clear glass window panes and black walls decorated with white chalked-on buildings and high stools and hardwood tables, Koi gives off a distinct San Francisco vibe. The high ceilings and hanging chandeliers complement each other to give a more luxurious feel to this chic boba shop. 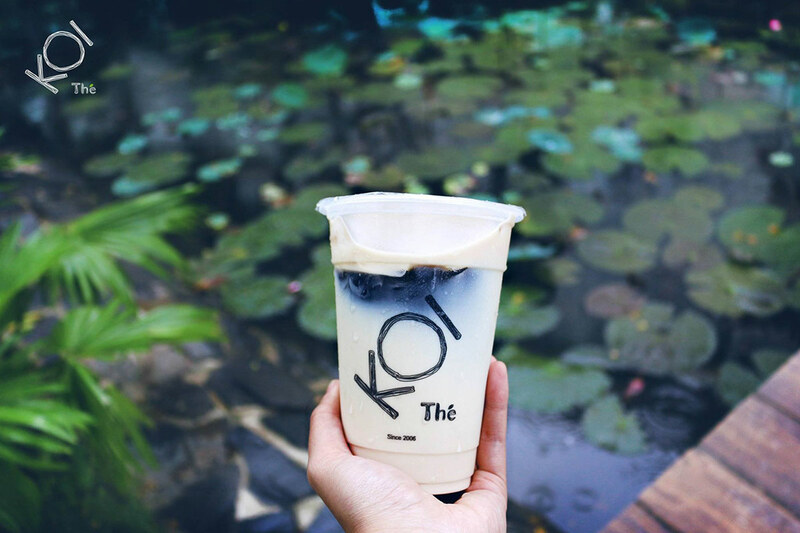 Koi has several locations across Ho Chi Minh City, so be sure to bookmark your favorite one. Founded in 1957 in Vietnam’s “unofficial tea capital” Bao Loc, Lam Dong, Phuc Long is a household name here in Ho Chi Minh City. On every street corner, you are bound to find at least one of these, if not two or three. 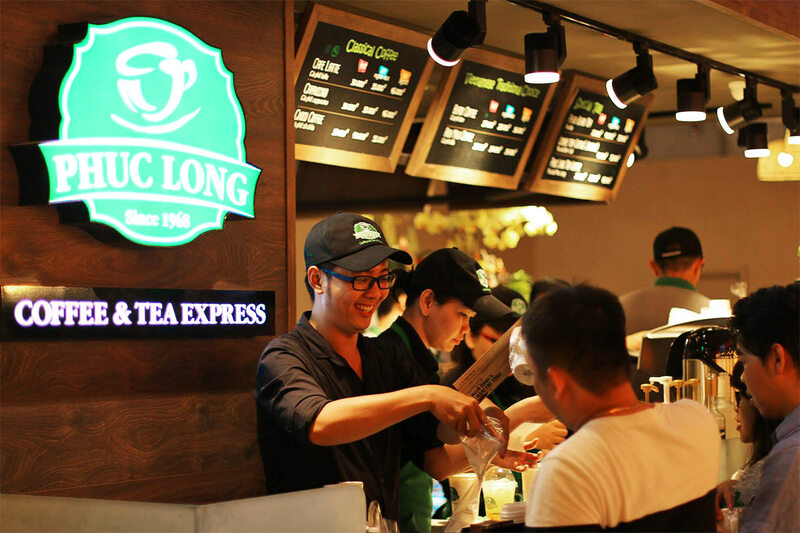 Recognized for its premium tea and aromatic scent, Phuc Long stores are an integral part of the culture here in Vietnam — for older business-people to meet in, for teenagers to gossip in, for elders to have a leisurely chat in. With three major “flavors,” black tea, green tea, and oolong tea, Phuc Long is a safe choice for any tea craving. Locals mentioned that their favorite drinks are the green tea latte and creme caramel.